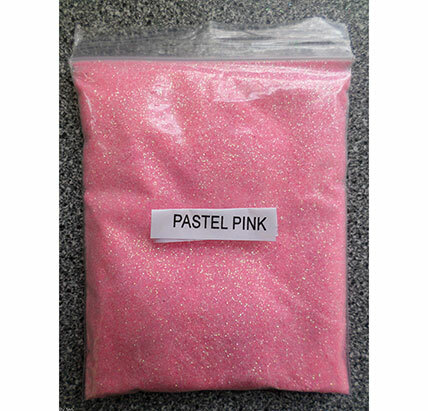 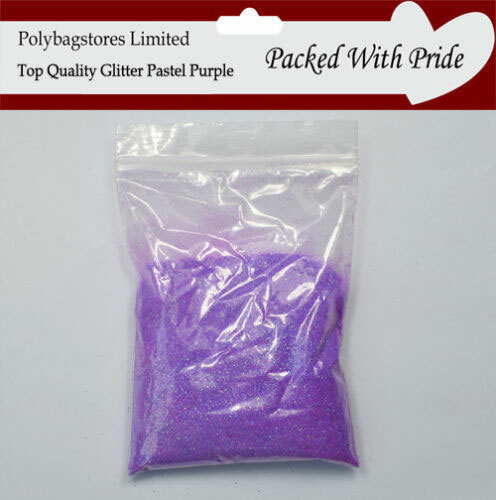 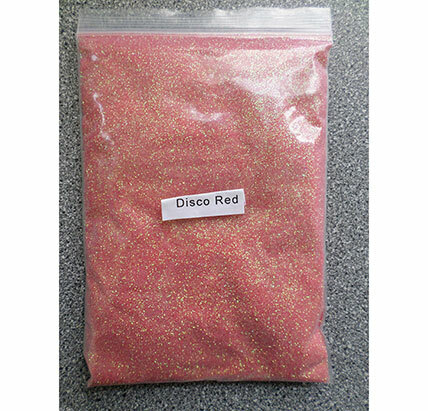 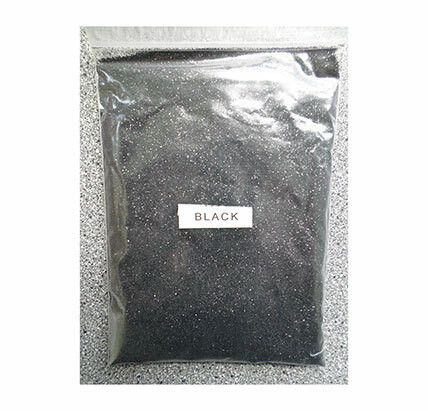 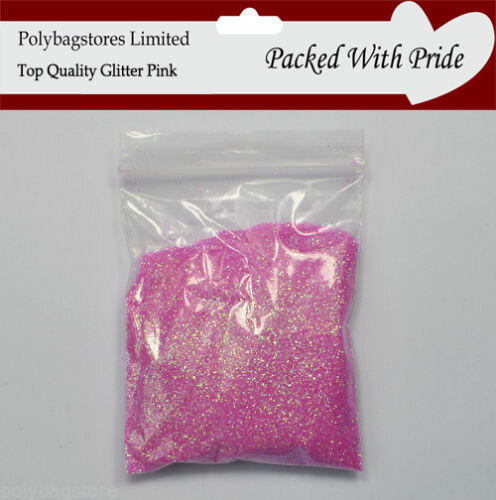 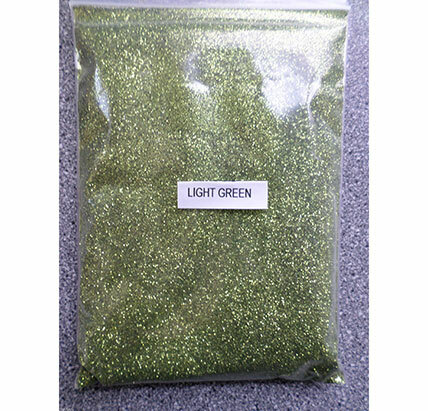 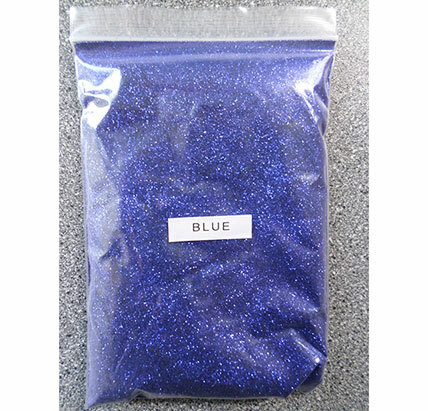 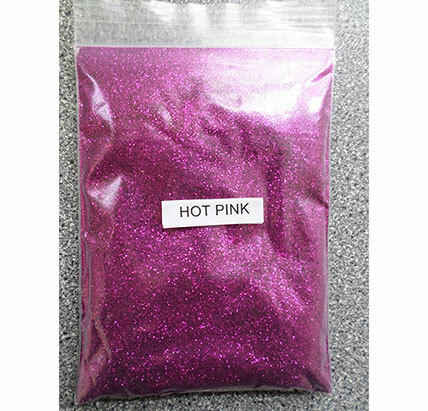 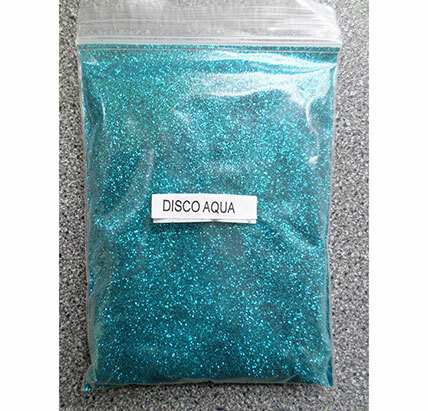 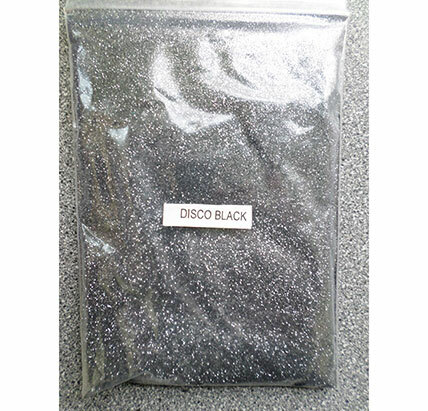 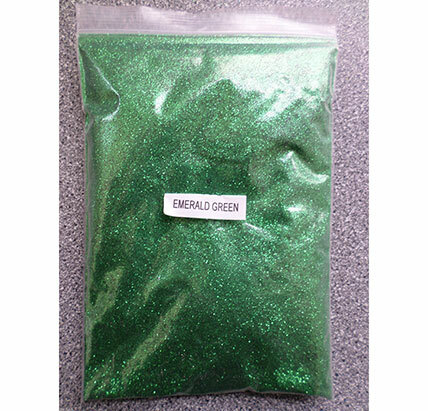 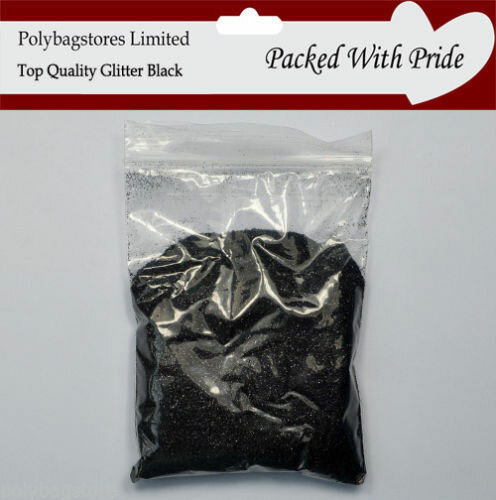 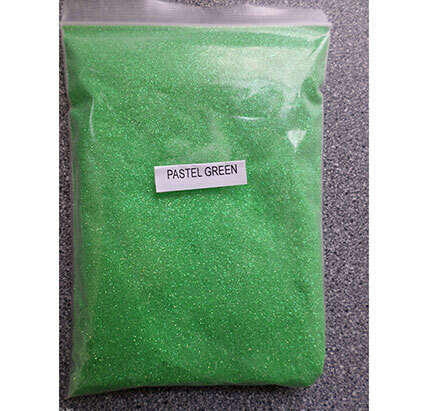 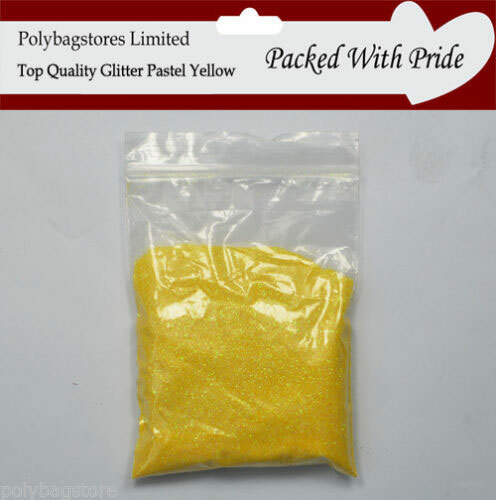 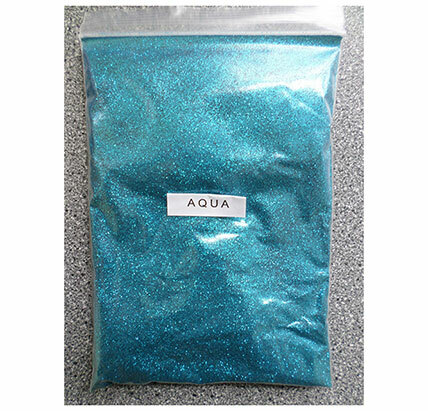 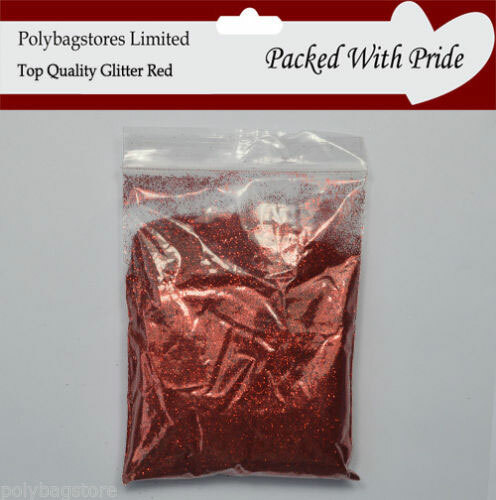 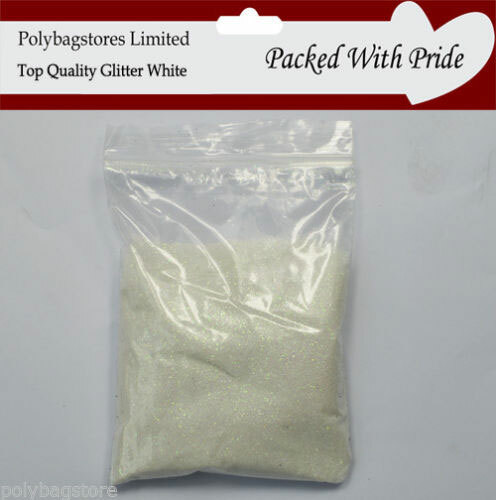 This top quality fine glitter is ideal for Nail Art, Card Making, Glass Decorating, School Projects Etc. 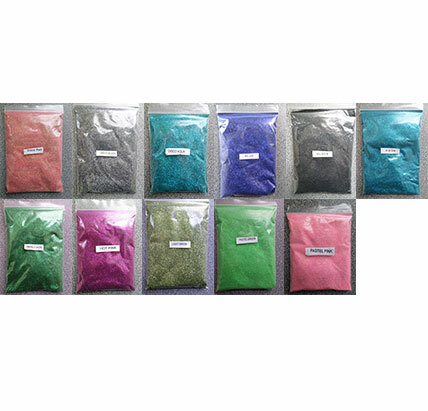 You are only bound by your imagination. 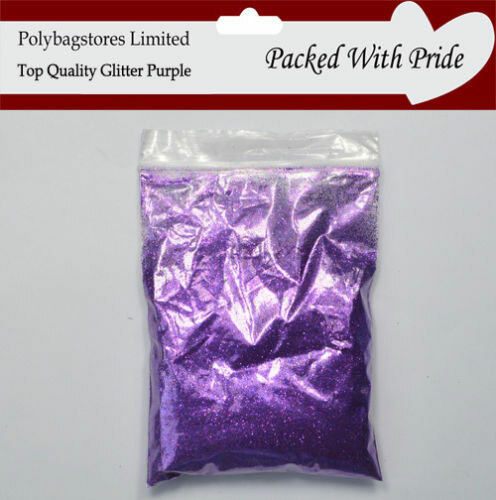 As we buy in such bulk we are able to give you the best prices around added with Free 2nd class delivery. 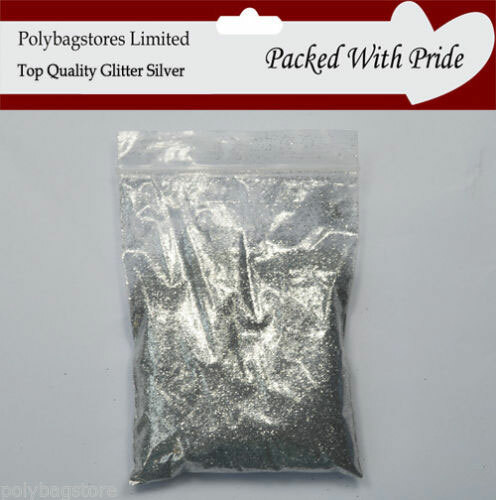 You will really struggle to find better value anywhere on line.